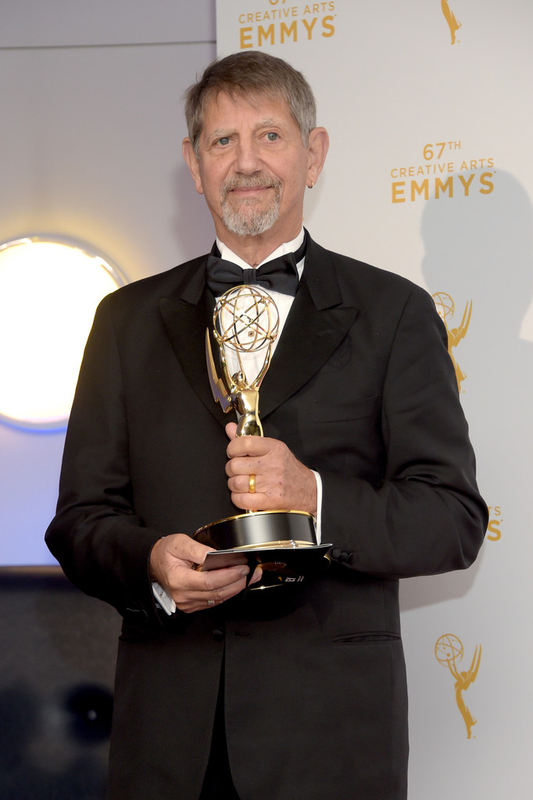 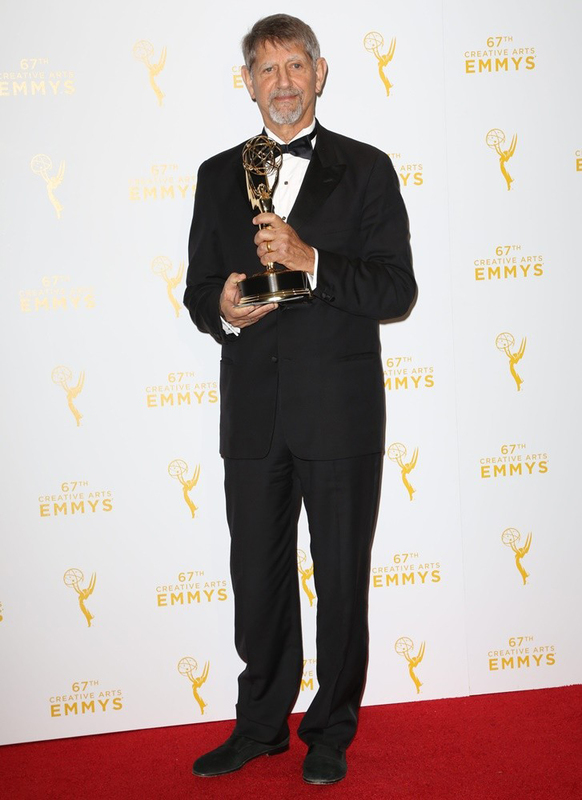 The 2015 Creative Arts Emmy Awards ceremony was held on September 12, 2015 at Microsoft Theater in LA. 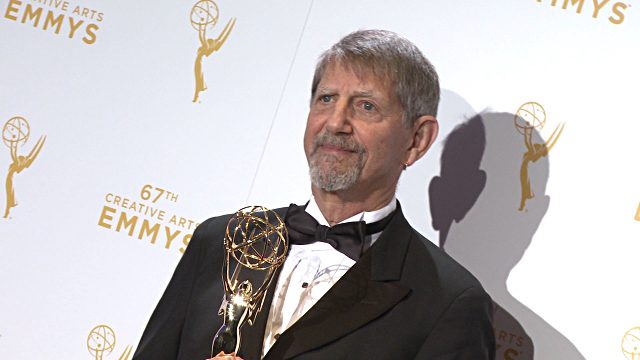 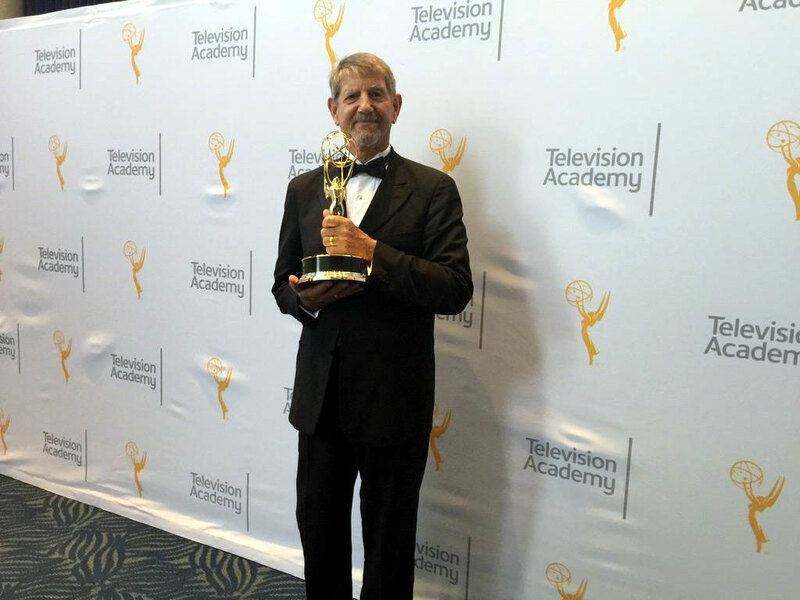 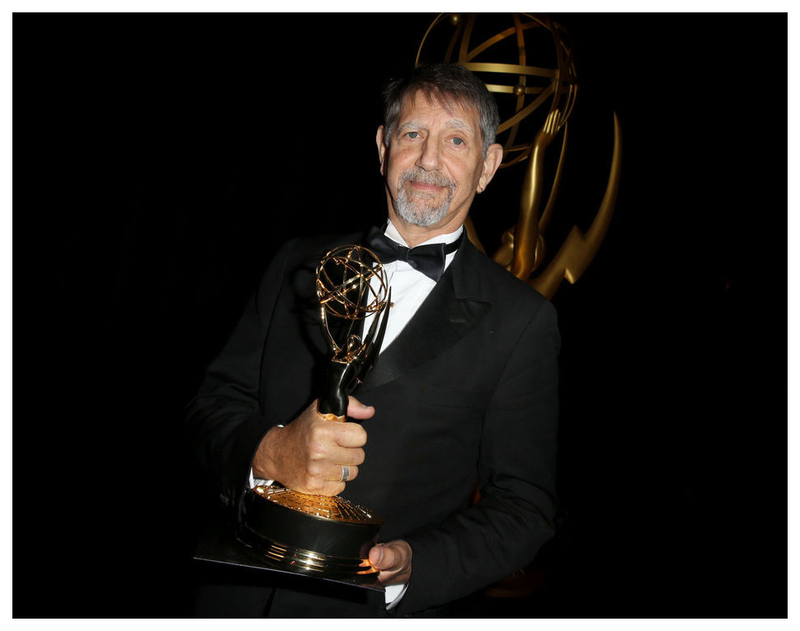 Peter won an Emmy for narrator of the Ken Burns series, "The Roosevelts: An Intimate History". 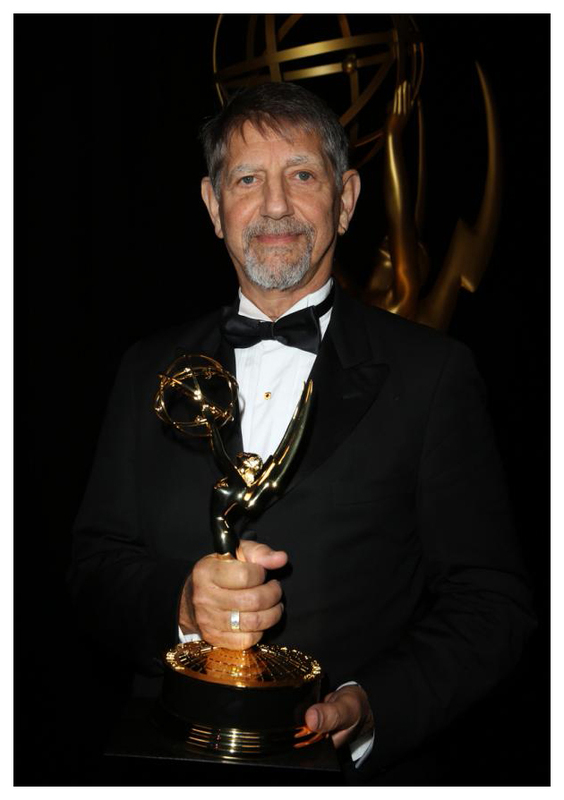 Congratulations for a job well done! 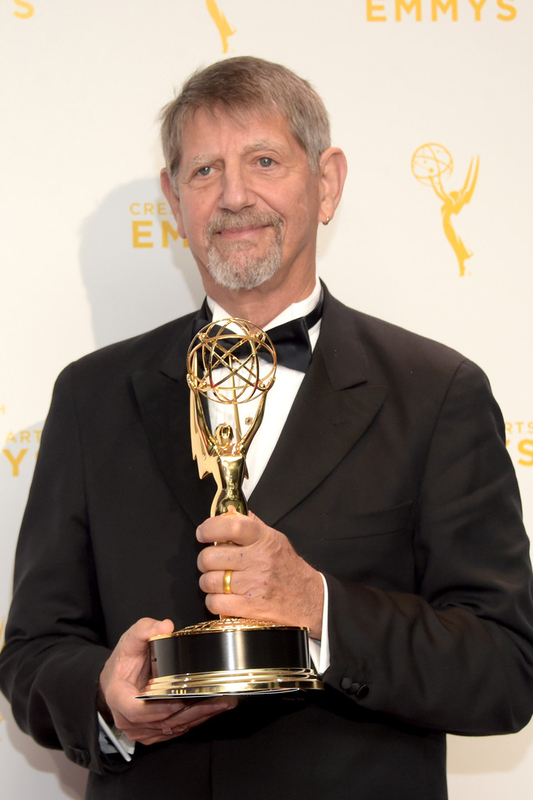 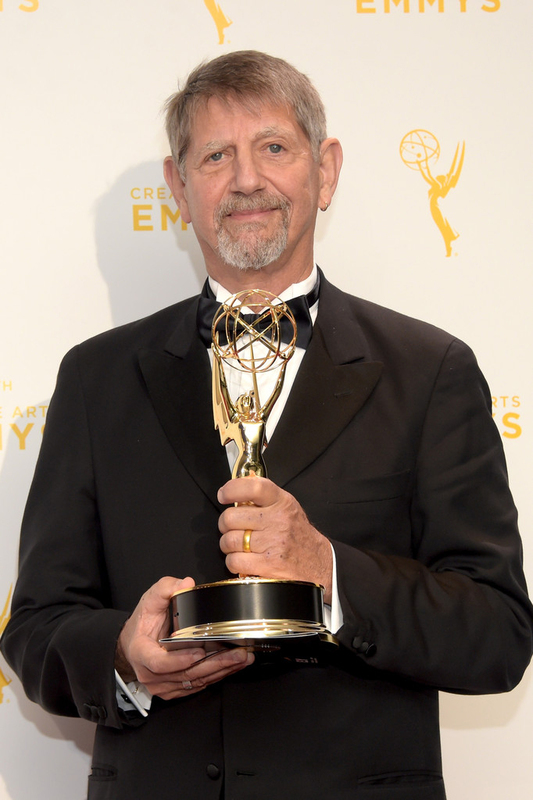 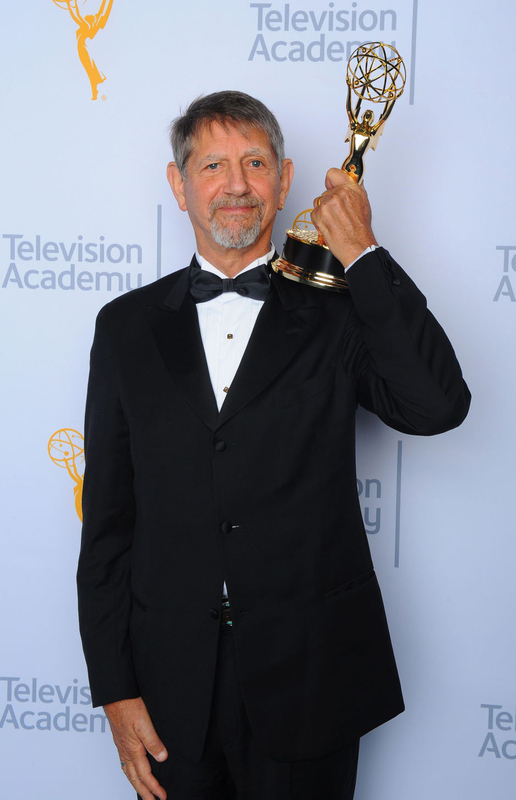 He previously won an Emmy in 1992 for his narration of "The Meiji Revolution", one of ten episodes of the PBS series, "Pacific Century."